On the one hand, you want to be comfortable at home, particularly during an unnecessarily hot summer day. We get that. On the other hand, you don’t want to suffer a minor heart attack when you get your monthly energy bill. We also get that. 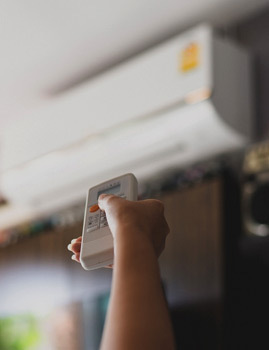 For new homes or home additions that only need a small space air conditioned, ductless mini-split systems are one of the smartest ways to control the temperature. These mounted units feature separate thermostats, allowing you to cool or heated occupied spaces as needed. Since the system is ductless, you never have to worry about the energy loss associated with ductwork. Plus, since the indoor air handler can be hung on either your wall or ceiling, you gain far more interior design flexibility. 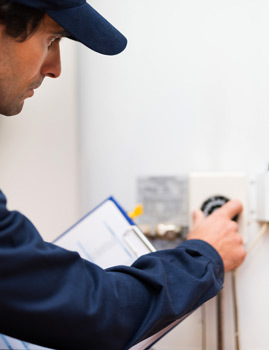 With separate thermostats, you can cool or heat occupied spaces as needed, saving you money on your utility bills. You won’t have to worry about losing energy associated with ductwork, as the system is ductless. You have more interior design flexibility with the system’s small size. The indoor air handler can be hung on the wall or ceiling. 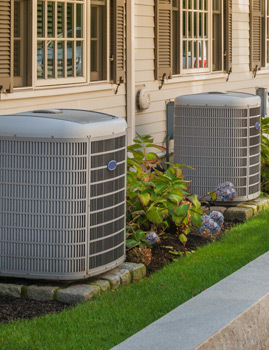 At Home Mechanix, we’re proud to be an authorized Daiken dealer and provide you with both single-zone and multi-zone heating and cooling systems. 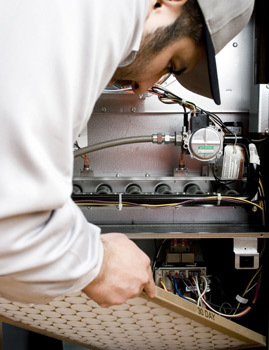 Four decades of experience means you can trust us to handle repairs, maintenance and installations flawlessly, and we take pride in every facet of our work. Our team delivers great customer service, great communication, and great value. To learn more about ductless mini-split systems or get a free estimate, contact us online or by phone today.